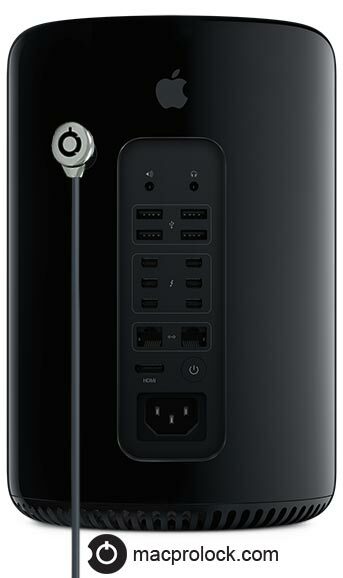 With the new Mac Pro mostly landing in professional environments, it’s not surprising that several companies are working on security solutions for the pricey hardware. We’ve already seen a similar DIY solution from Maclocks, and today we get a look at another product coming soon called the Switchd MacPro Lock. A little bit less expensive than other solutions at $49, the company provides a replacement part for the Mac Pro’s case lock switch that provides an extra opening for a cable lock. The company plans to ship next month and is already taking emails of interested customers on its website here.